An author is nothing without readers and more importantly, devoted readers! I can’t thank you all enough for the endorsements and the continued support. It’s a fun and amazing journey to be on — writing for you — and without you, I would only be writing for me. I would much rather have friends to travel with on this uncharted journey than travel alone! That’s where you come in! Walk this journey with me! 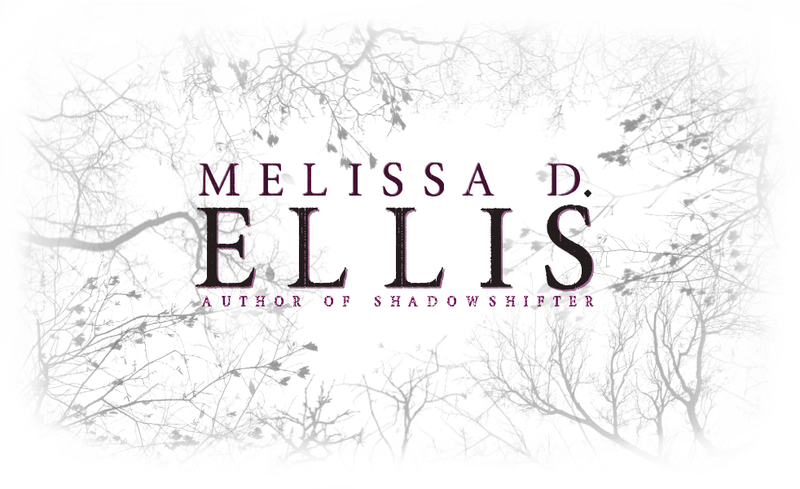 Joining my street “Shifters”, you would be part of a dedicated group of fans who help me spread the word about book releases, appearances, and news in exchange for swag and goodies. It’s easy, you can sign up in the form below. I’ll mail you some swag (some to keep and some to share), and every once in a while, I’ll send you a challenge (like voting for something online or sharing a link) where you can earn even more cool free stuff. Also, my street team can request advance review copies as well. That’s it. Word of Mouth! Share with friends & family to help spread the word about my books! Buy the Books During the First Week of Release or Pre-Order your Copies! This helps getting my books noticed by the masses and even on the Bestsellers List! Yes! YOU control that, YOU have that power! Request My Books at your Local Libraries! Provide the librarians with titles, names, and links. Leave Promo Materials at Local Book Stores! This includes coffee shops, libraries, or other great places you think may reach other readers. Please get permission before leaving promo materials though. I know my street team will be uber-respectful. SOCIAL SHARING! Share my posts and post your own along with them if you like. Your words are just as (if not more) powerful than mine when it comes to spreading the word to friends! CONNECT! People you know who you think would be interested in my books, point them in my direction. You’re doing me a favor, them a favor, and yourself a favor–building a reputation as “someone in the know”. REVIEW!!! Notice the three exclamations? That’s because reviewing books as soon as possible at online retailers with your (honest) thoughts is that important. *If you are under 18 be sure you have a parent’s permission before joining. So, what are you waiting for? Join my street team! Be a Shifter!